when i first did this thing, it was like the crowning achievement of my young tattooing life. i was so stoked on it. now i can bang these motherfuckers out in my sleep. oh, you need a whale? 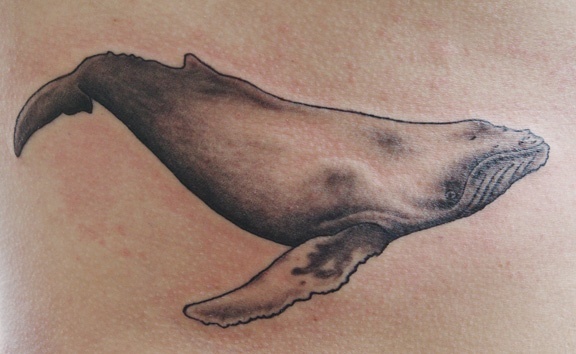 BOOM, there's your whale.